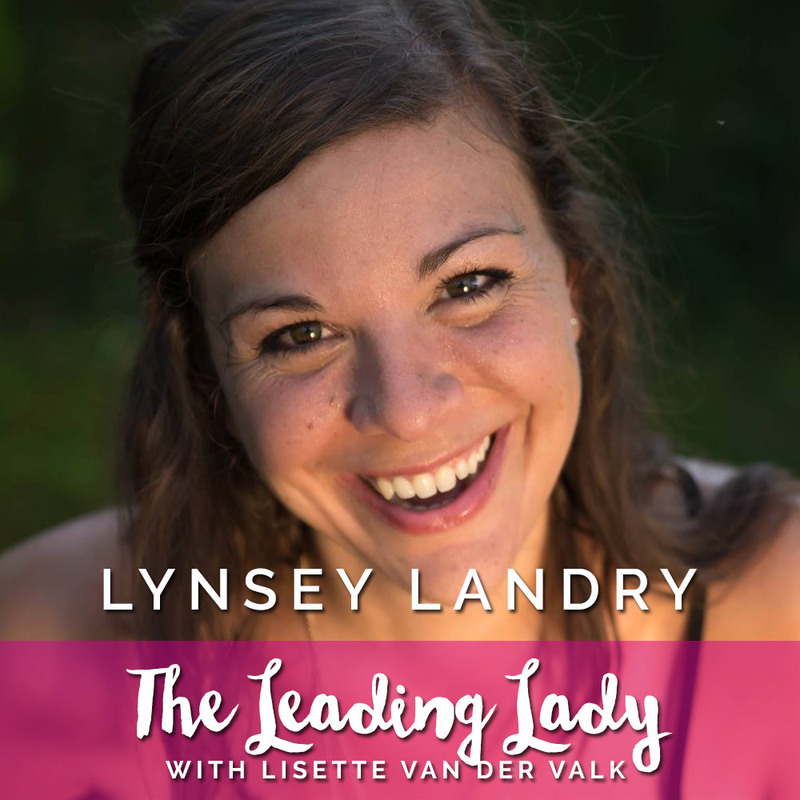 Lynsey Landry is an Intuitive, Energy Healer, & Spiritual Business Mentor for heart and soul centered women who are ready to ditch burnout so they can deepened their success with ease. 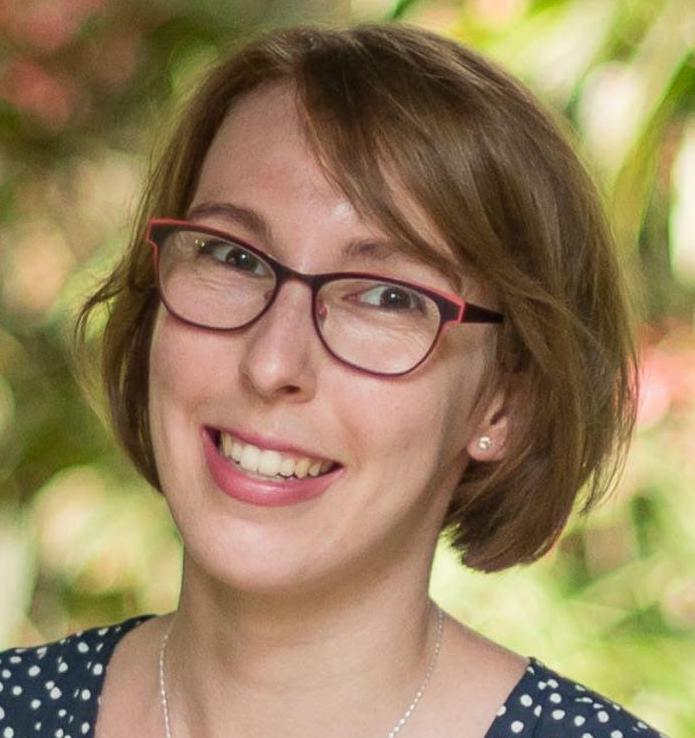 ​Lynsey uses a holistic & soulful approach to business and works with her clients on a deep soul and energetic level to help them to trust their intuition and move through fears, blocks, and patterns, so that they can connect back to the essence of their soul and bring that energy into their work. ​She believes that ENERGY & ALIGNMENT are everything. And when you & your business are in alignment with your soul, everything you do and put out vibrates at a higher frequency. Which means more impact and more results.